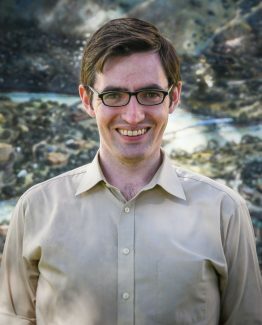 Thomas Phippen joined the Glenwood Springs Post Independent in October 2018 after a reporting fellowship covering news and politics from the nation’s capitol. His work for PI will delve into local government, area schools and education, public lands issues, and cops and courts coverage. Email him with tips or follow him on Twitter for the latest happenings in the Roaring Fork Valley.